No matter what the requirement, BattleSafe delivers! 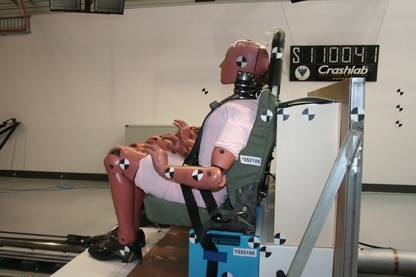 A combination of rigorous in house and external testing ensure that your seats are 'BattleSafe'. 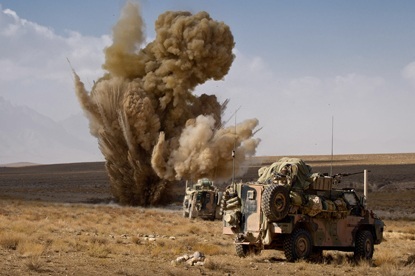 BattleSafe seats are manufactured in Australia or manufacturing can be outsourced internationally. Stratos works with you to ensure that products are supported over their life-cycle. 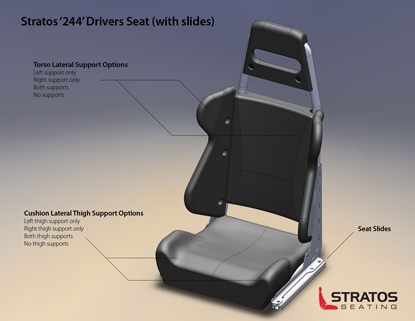 With over 20 years experience in the development of specialized seating for defence applications, Stratos is able to draw on that depth of experience to meet the requirements of the most rigid applications. 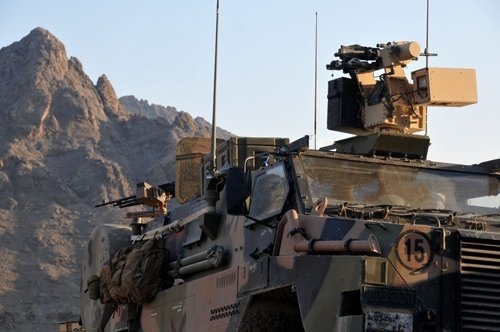 Our products comply with military specifications (i.e. flame retardancy, corrosion protection) and can include unique features such as mine blast protection, sideward and rearward facing, wall and roof mounting, and closed cell foam. Running to a deadline? Stratos' team of engineers and draftsmen work together with production workers to develop prototypes for you to trial at our manufacturing facillities in Australia. In house testing can be undertaken at our facility where pull tests and drop tests can be undertaken. Other testing such as sled testing can be conducted externally at facilities nearby. When a prototype is tested and ready for production, manufacturing can take place to work within your production schedule. Should production volumes exceed the capacity of our facillity, Stratos can outsource manufacturing with our or your strategic partners.